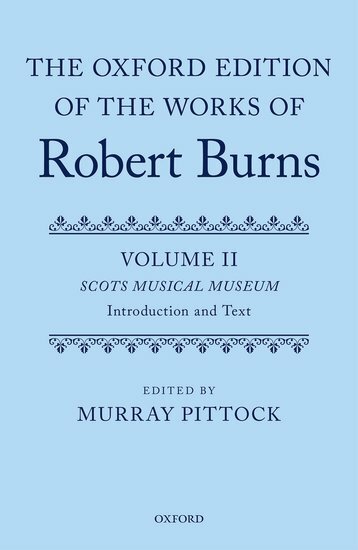 Four new songs have been released in celebration of Burns Night 2018, and to mark the launch of Volumes 2 & 3 of the new Oxford Edition of The Words of Robert Burns: The Scots Musical Museum, edited by Murray Pittock. 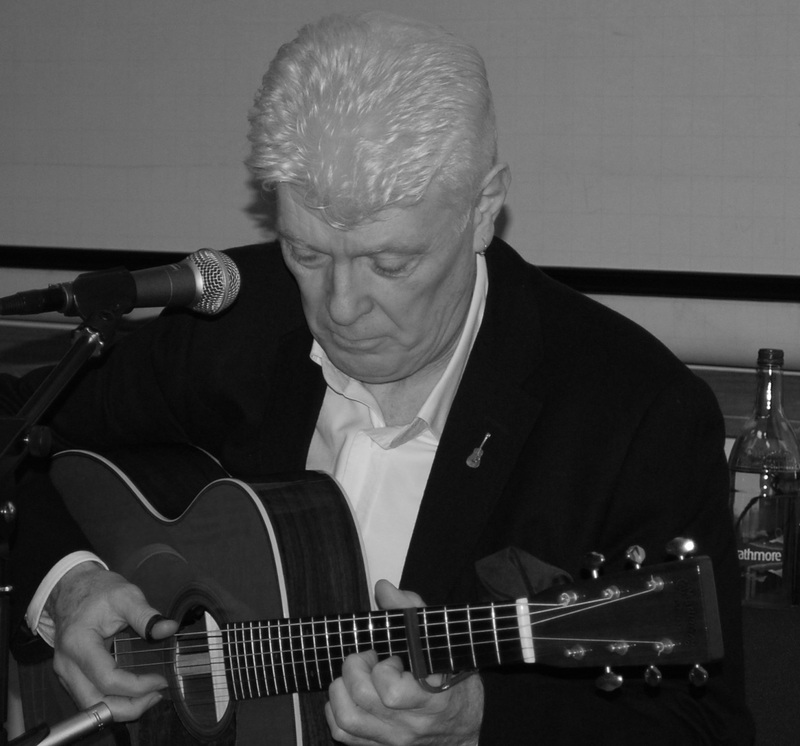 Listen to: The Bonny Wee Thing, Ca’ the Ewes to the Knowes, Johnie Cope and The Birks of Aberfeldy. 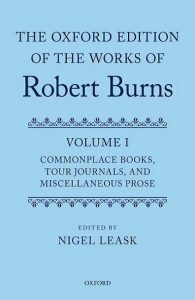 The Centre for Robert Burns Studies at the University of Glasgow recently secured a major AHRC research grant to produce a multi-volume edition of Robert Burns’s work, which will be published by Oxford University Press. 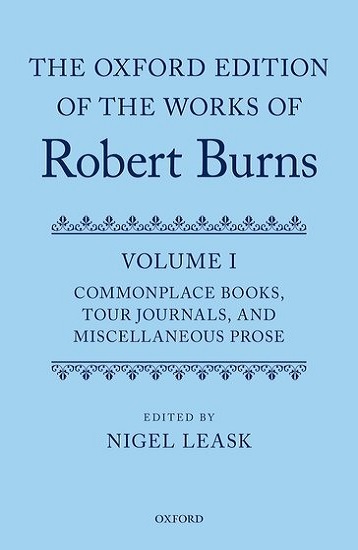 The project, ‘Editing Robert Burns for the 21st Century’, began in 2009, the 250th anniversary of the poet’s birth, and will take at least 15 years to complete. In January 2011 the Centre was awarded the equivalent of £1.1 million by the Arts and Humanities Research Council towards producing the first volumes of the edition. The project website hosts a number of digital resources produced to complement the new edition. 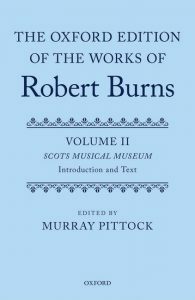 Songs specially commissioned and recorded by well-known and up-and-coming traditional Scottish artists are freely available for download, as are selected passages of Burns’s prose. Volumes 1, 2 and 3 of the new Edition are out now. Volume 4 is due to be published in 2019. Click on the covers below for more information.